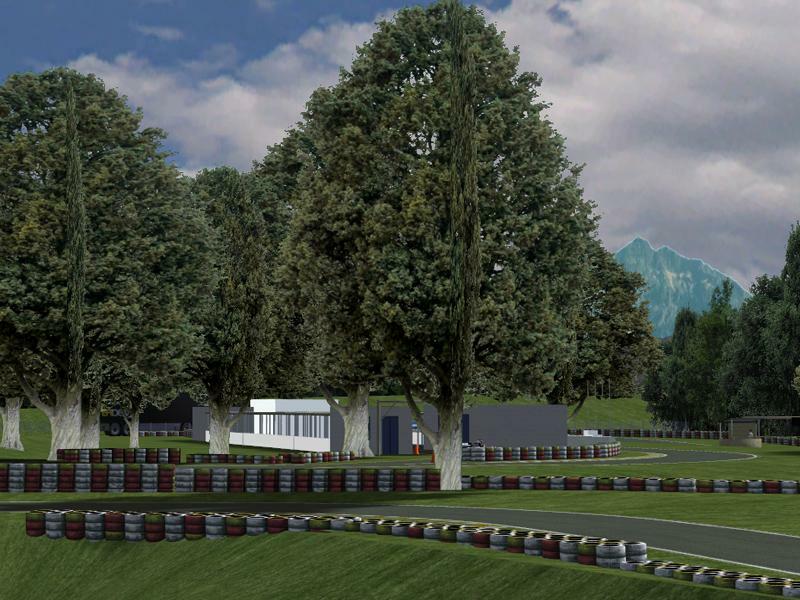 To install, unrar "Pato_Branco.rar" inside your "rfactor/gamedata/locations/BRKart_Tracks" folder. If you don't have "BRKart_Tracks" folder into your "Locations" folder, please, create this folder before unrar "Pato Branco" folder inside it. There are currently no setups for Pato Branco kart track. Add a Setup.